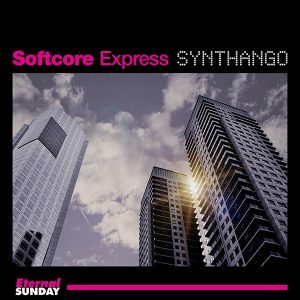 Eternal Sunday presents an amazing album: Synthango, by Softcore Express, an album that compiles instrumental versions of 11 of the best known tango pieces in the Universe produced with a synthpop/ synthwave sound, made with vintage analog synthesizers. Electronic tango or electrotango became popular as a genre around the year 2000, but was mostly a combination of tango classic sounds, especially the bandoneon/ tango accordion, with loops and electronic percussion (not always produced in good taste). This is not what Synthango is: there’s no bandoneon/ tango accordion or any other acoustic instrument in this album, everything was replaced with pulsating lines of analog synthesizers that create a surprising sound collage that was never done before, very catchy and overflowing with naïve freshness. 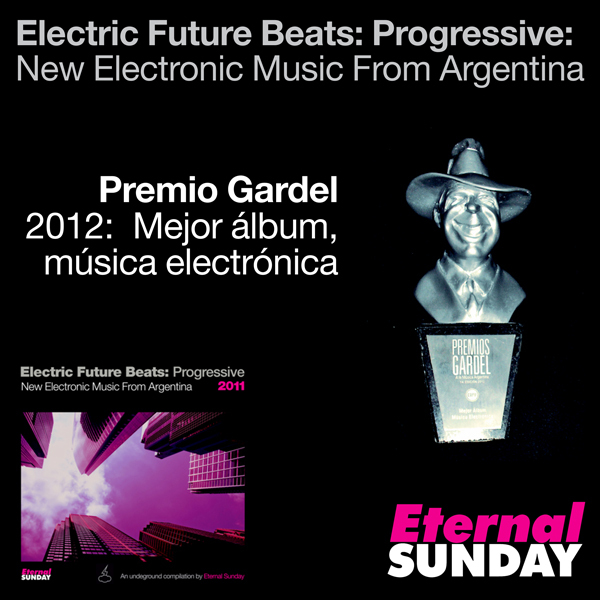 Synthango is both an homage to tango from Buenos Aires and to the synthpop sound of the pioneer producers that developed electronic music based on synthesizers during the 70s and 80s. The sound and arrangements evoke legendary producers and artists like Kraftwerk, Giorgio Moroder, Cerrone and synthpop pioneers like Yazoo, SoftCell o Depeche Mode, giving as a result a tango album that’s unique, revolutionary and apt for a global public and market.